Artist Sanford Greene appears at Borderlands Comics to sign his brand-new Image Comics series “Bitter Root #1” on Saturday, December 22, 2018 from 11:00 AM till 4:00 PM! Artist Bridgit Connell appears at Borderlands Comics on Saturday, November 24, 2018 from noon till 5:00 PM, and will be signing copies of the shop’s exclusive Doctor Who cover as well as selling art and prints. Bridgit Connell appears at Borderlands Comics on Saturday, June 30th from noon till 5:00 PM to sign BROTHER NASH from Titan Comics. 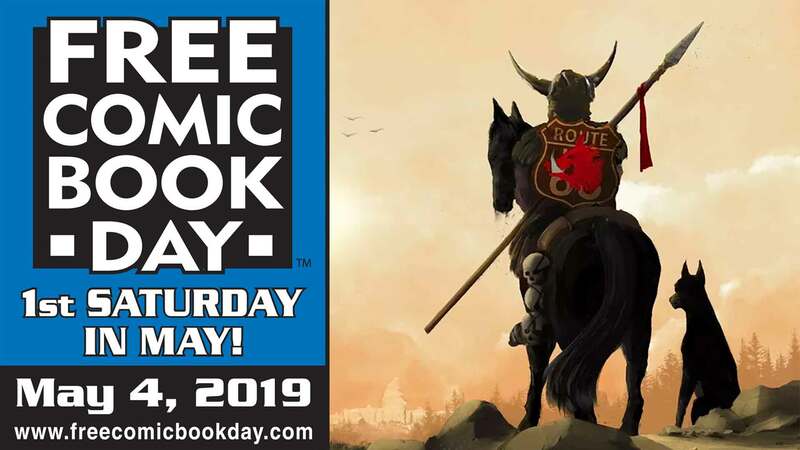 Join us on Saturday, May 5, 2018 for Borderlands Free Comic Book Day! 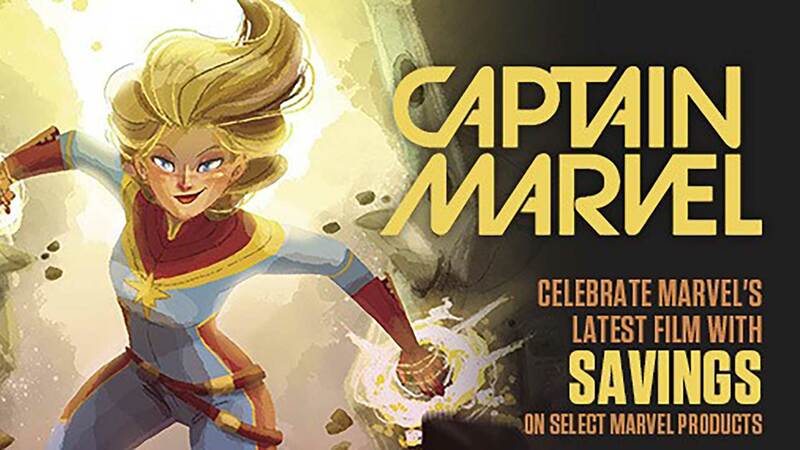 This family-friendly event is perfect for long-time fans or newcomers to comics. We will have over 25,000 comics on hand to give away for FREE! We will have several special comics to give away as well…one of the free comics will be an exclusive Titan Comics Doctor Who cover available only at Borderlands Comics and Games! We will also have a DC Comics book with a bounce back coupon good for a whole year! Also, The Blood Connection will be here starting at 7:30 am. Give blood and get a free SC Comicon T-Shirt, and you’ll also be able to cut to the front of the line to get your free comics early! Come out and meet the folks with the 501st Carolina Garrison and the South Carolina Ghostbusters! Monday: 11 a.m. - 7:30 p.m.
Tuesday: 11 a.m. - 7:30 p.m.
Wednesday: 11 a.m. - 7:30 p.m.
Saturday: 11 a.m. - 7:30 p.m.